Amazon has added a new feature called “Alexa Guard” to its Echo smart speakers lineup to turn it into a smart security system. 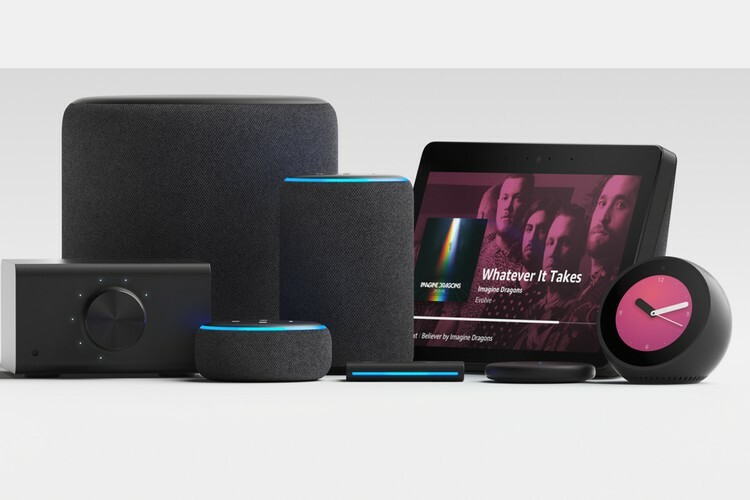 The announcement came as part of the surprise event that the company hosted in Seattle yesterday to introduce several other Echo-branded smart home devices. The feature makes uses of a feature that Echo has had for a while. 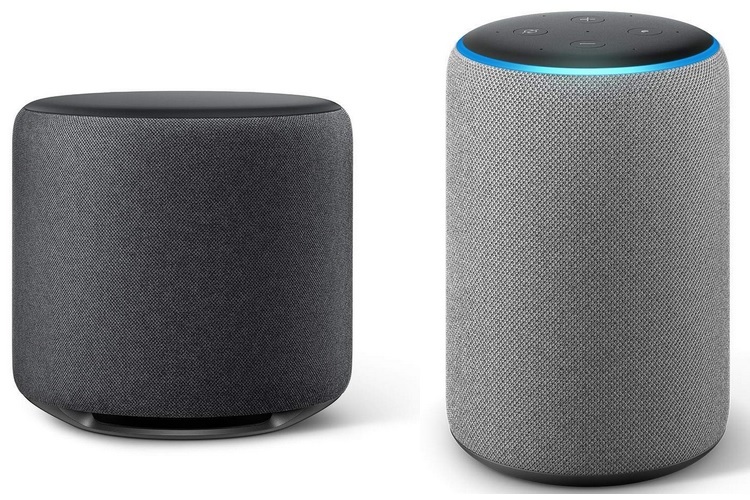 Since Echo speakers have the always-listening functionality, Amazon was able to add Alexa Guard which detects certain noises and alerts you in time. Alexa is able to detect the sound of broken glass or when a smoke alarm goes off and send a notification to your phone. The feature would have to be enabled by informing the voice assistant that users are leaving their houses and only then it would start monitoring and be ready to send alerts. Along with sound monitoring, Alexa would also be able to randomise smart lights set-up to make it appear that someone is in the house and moving around. Alexa Guard would also integrate with the many smart security products that Amazon now sells through its acquired smart camera and doorbell startup, Blink and video doorbell maker, Ring. Echo Show will add a two-way talk feature that works with Ring and August doorbell cameras, allowing you to use a voice command to see and talk to whoever is at the door. Alexa will also be able to notify you when someone rings a Ring or August doorbell camera.